Quartz is the second most abundant mineral in the Earth’s crust, only after feldspar. This is funny to me because I don’t think I have thought about, or even uttered the word feldspar since my 8th grade Earth Science course. 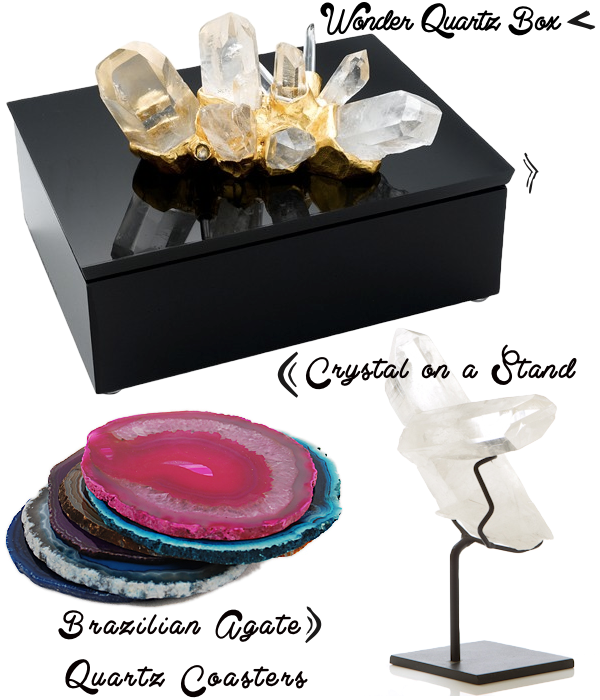 So although quartz might be number two according to the earth, I would definitely rank the semi-precious gemstone higher. 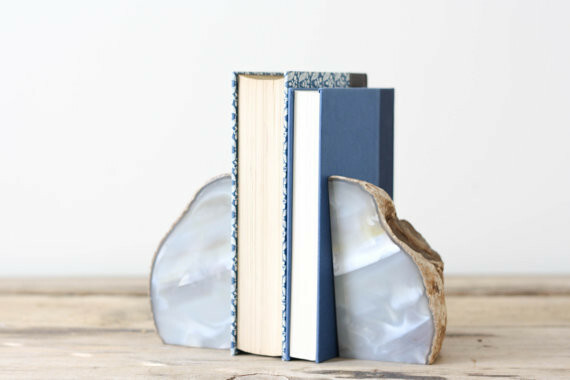 A simple quartz bookend by Pine and Main. Quartz is varied! 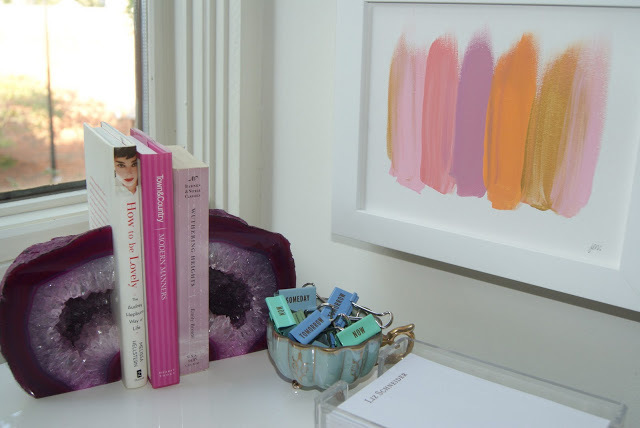 Like a middle school mood ring, these rocks range from citrine to smoky grey, from milky white to kitten-nose pink. Because the mineral is so ubiquitous, it has been linked to human history in Irish burials, Pre-Columbian American tools, Australian aboriginal mythology and in East Asian jewelry. Today, yours truly, sits atop the stuff! Under Manhattan Island is a 542 million year old Paleozoic crystalline rock formation that is made up of garnet, silliminate and quartz. Thanks to its strength, the island is still around. Pretty solid (on the Moh’s scale, har har)! From the office space of Sequins & Stripes. Just because it’s common doesn’t mean its uncool.